Kreativator team is always racking its brain to create something new and busy to ensure you get the best experiences on this website. Here we want to inform you what we are working on day by day, month by month. Our online designer provides you with countless options to create your unique idea. 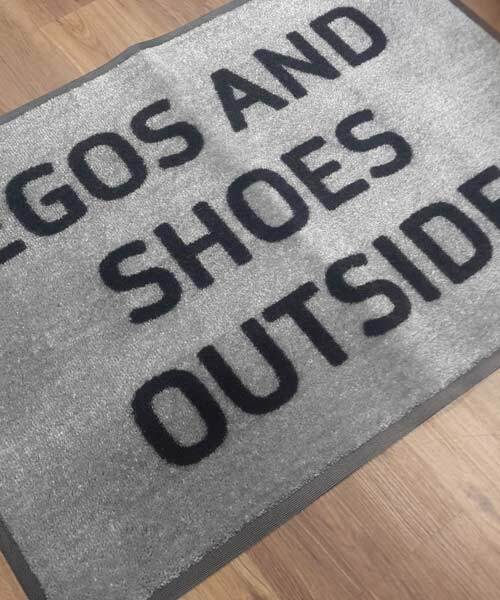 Click on and design your T-shirt, hoodie, mug, cushion, phone case, doormat or promotional products for your company. We are at your service. 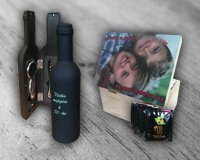 New engraved gifts – From now you can find a wide selection of gifts for engraving made of wood, glass and metal. 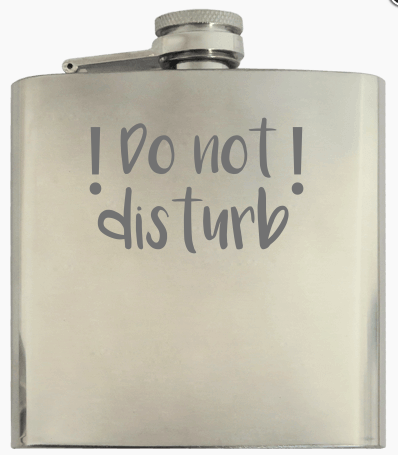 Surprise your loved ones or yourself with a beautiful jewellery box, elegant whisky bottle or a useful hip flask. 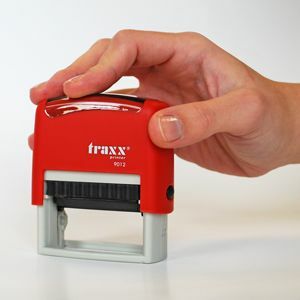 Engrave on them your personal message, photograph or picture and make your gift even more unique. 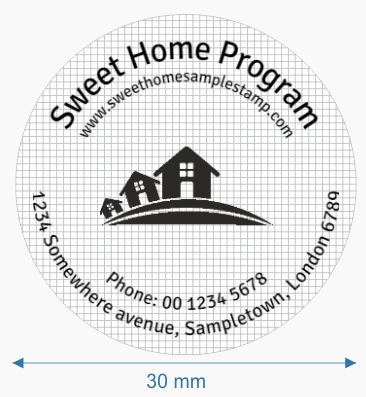 New stamp templates – on our site you can find a wide selection of stamps. Now we added some editable templates to save you some time. 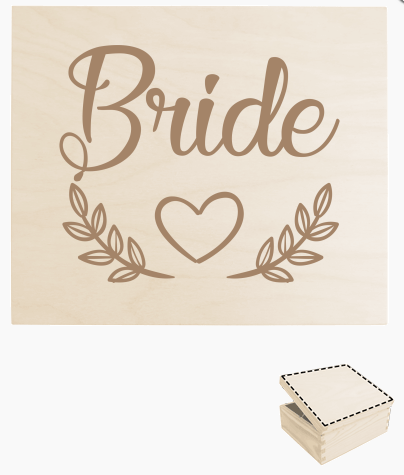 With these templates, you can design your personalised stamp for your company, for office use or even for weddings or parties in no time. New subcategories - New products and new subcategories arrived. We have expanded our catalogue by new gifts to fulfil our customer's needs and creativity. 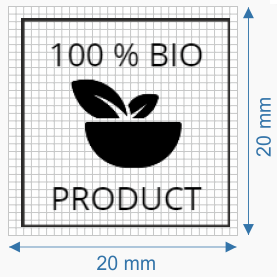 These products are all suitable for UV printing technology, so we created some new subcategories for them. 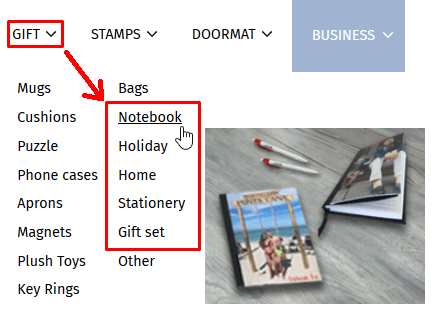 Thus, you can find our latest products under Notebook, Holiday, Home, Stationery, and Gift set subcategories quickly and easily. Enjoy your journey in our catalogue and be creative in designing our products. Your unique product in a unique packaging - From now on our customers gets their self-designed textile in individual packaging. You don't need to rack your brain what's in the postman's hand when your package arrives. 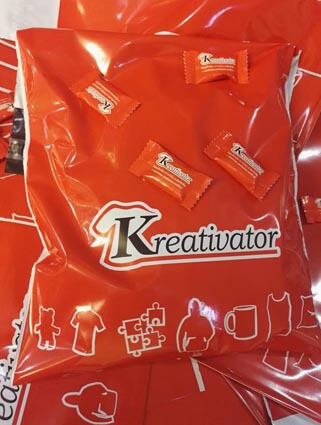 You recognize our creative red packaging instantly as you see Kreativator logo. That's all? Not. Our surprise gift hides in each bag. 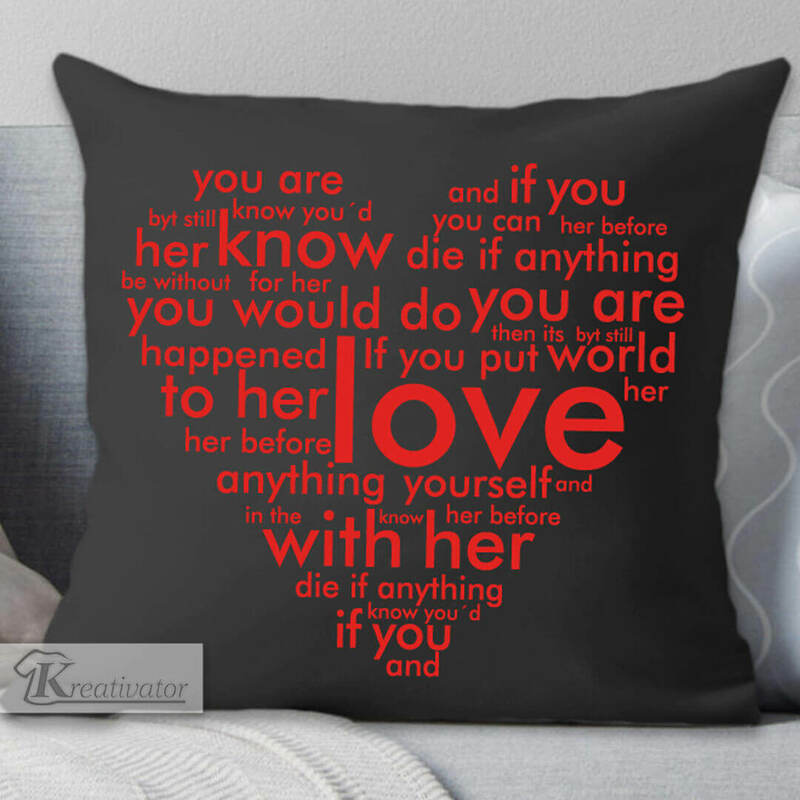 Design your personalised gift at Kreativator! - No Christmas present ideas and no time for standing in queues? Want something unique? Keep your memories on a photo stone, print on a puzzle and turn them into a great family game or design your ugliest Christmas sweatshirt to be faithful for traditions. 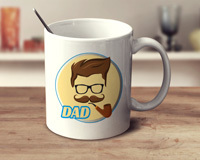 Create personalised Christmas gifts online and surprise your family! New digital T-shirt printer machine - Good news! Our workshop expanded with a new digital garment printer. Why is it interesting to you? 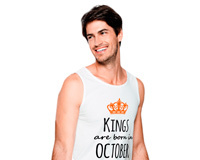 Now we will print your self-designed T-shirt or hoodie with the printer machine that produces the best result. Don't worry. You do not need to make the decision; our art experts will make it precisely. 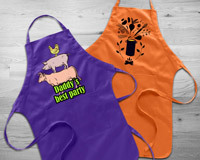 This way we can print your custom gifts faster. 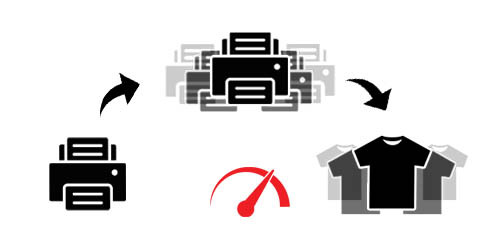 So more printer means faster T-shirt printing, speedier T-shirt printing means shorter time to get your personalised product. 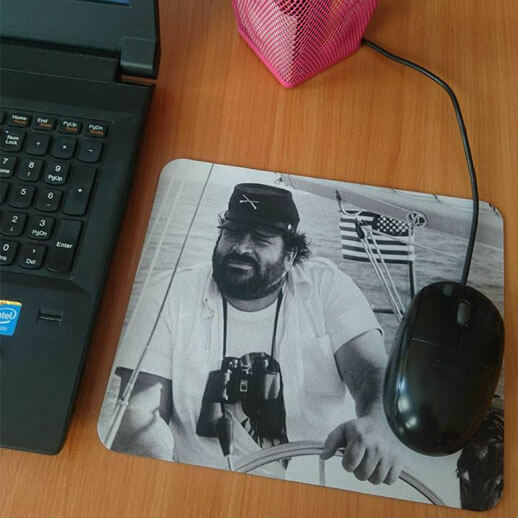 Personalised mouse pad - We have expanded our product range with new custom mousepads. 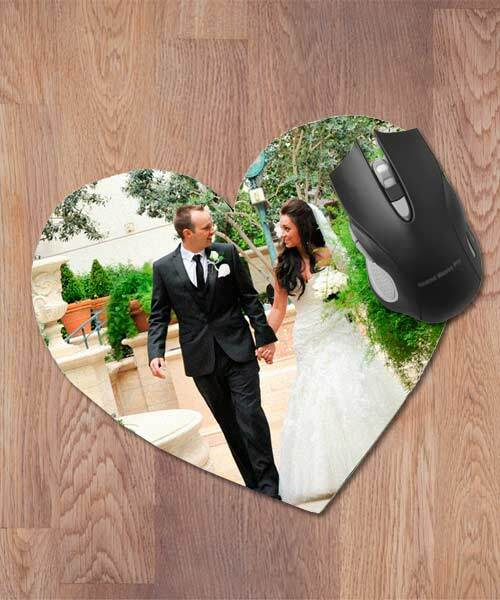 Beside the classic rectangular shaped printable mousepads, now you can select from a romantic heart-shaped form and a unique round shape mousepad. 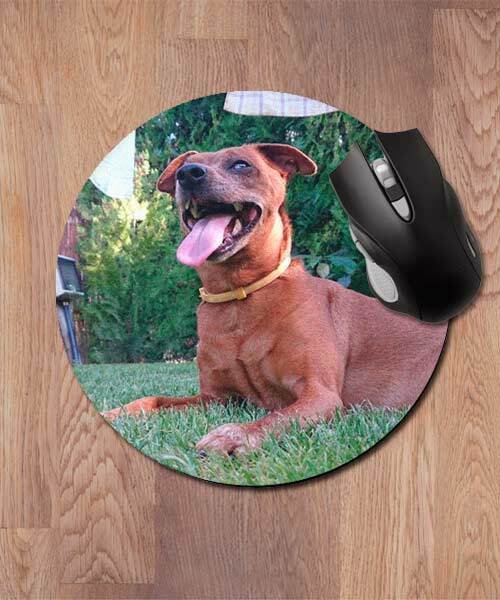 Add your photo or message and design your own custom printed mousepad online with ease. 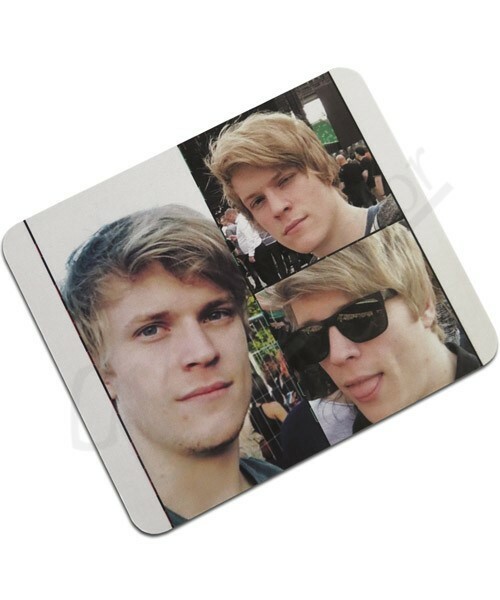 Let's create a personalised photo mousepad. 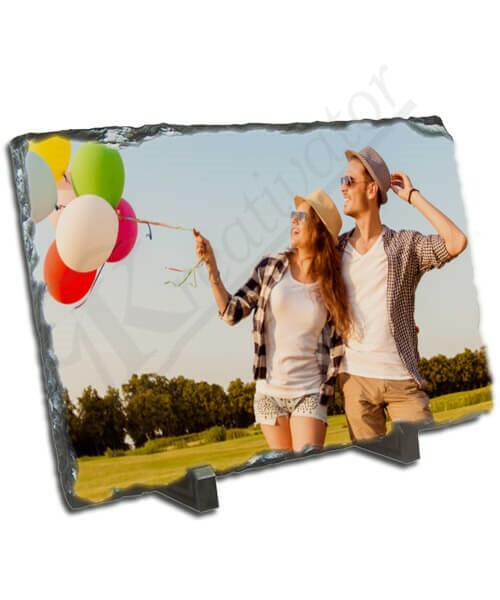 Personalised photo stone printing - Save the date and print your photo on a stylish printable stone. 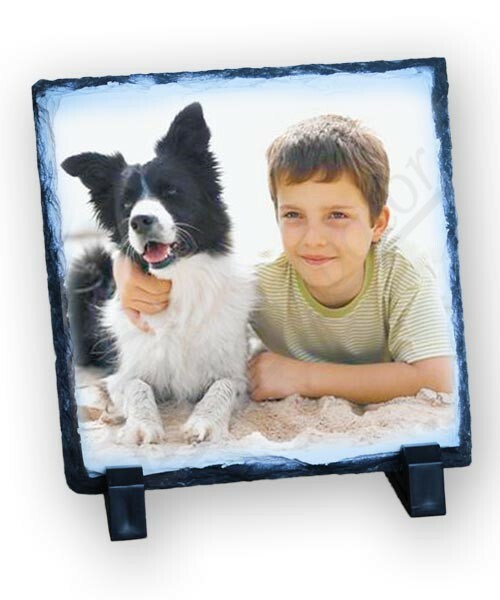 Now you can design different photo stone shapes, which fits the best to your image. Our photo stones are available in classic square, broader rectangular and stylish vaulted shaped forms. 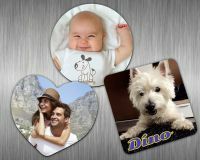 Just upload your photo, combine with your message or fun text and create a perfect custom gift. 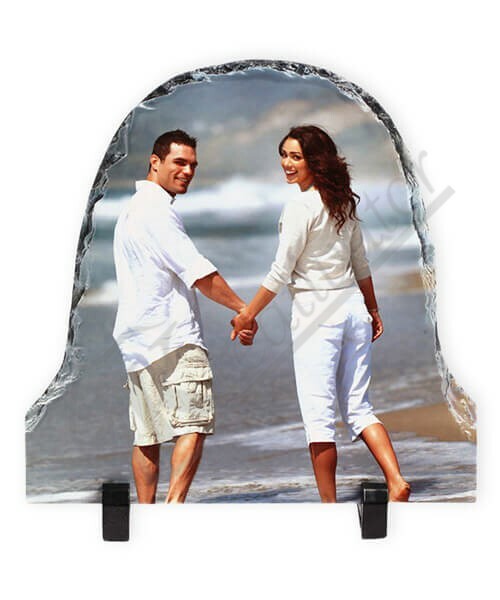 Design your own custom photo stone. New Fantasy T-shirts are available! 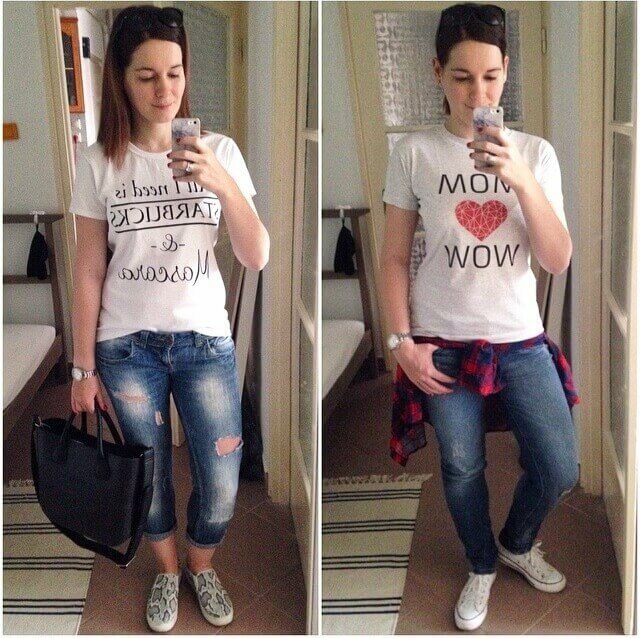 - Now you can design not only men's sports T-shirts but also for women and kids. 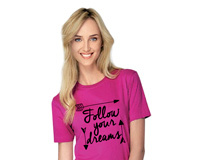 We have broadened our product collection with new Fantasy sports tees for ladies and children. This kind of tee is ideal for sports teams with a logo or coat of arms, outdoor events with printed names or personalised for training. 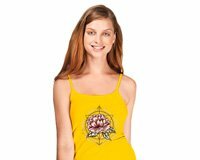 Create your own easily in Kreativator online T-shirt designer and wear unique. Summer sale! 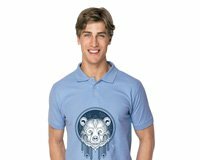 - Shop in Kreativator webshop at a reduced price on all T-shirts and gifts. Now you can get our products with 20%, 30% or even with 50% off. Look through our collections for ladies, men and children to find the best offer. 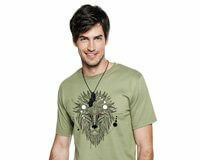 Set free your fantasy and design your personalised tee online. It's worth to look in! Umbrella with printing - Brighten up the rainy days with a personalised umbrella and put away the bad mood. Select from our automatic, folding, elegant or windproof umbrellas in your favourite colour and make it unique by adding your design. 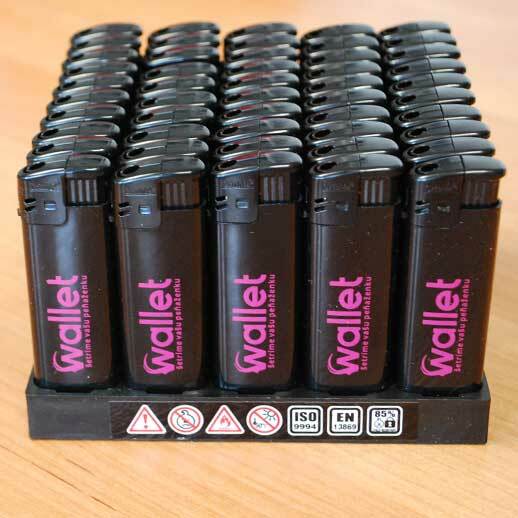 Do you want a stylish and practical promotional product to keep your logo? 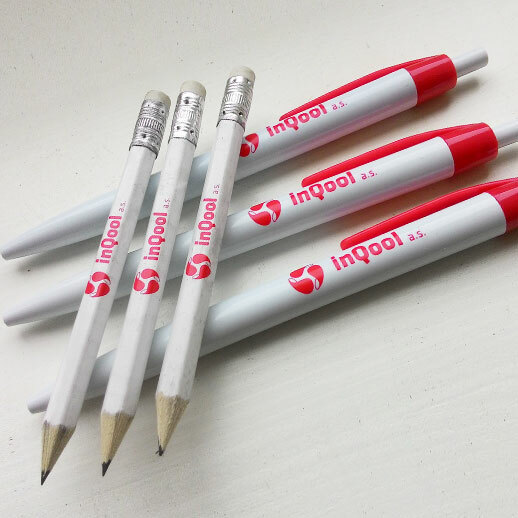 Put on your brandmark and promote your brand even on rainy days. Design your custom umbrella now. 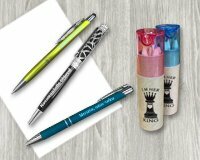 New promotional products in our catalogue - God is in the details so do not dispraise small giveaways in your promotional campaign. 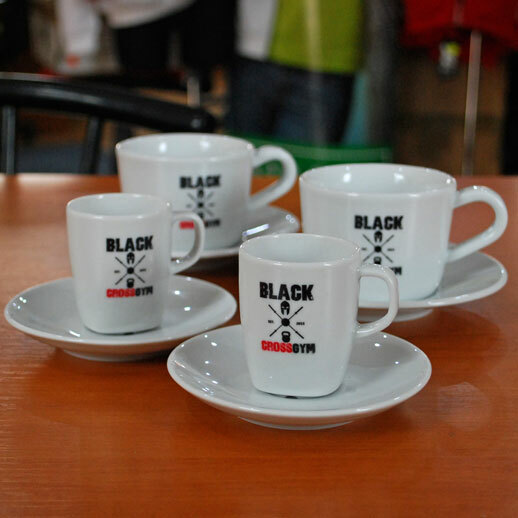 Select from our wide range of products that fit into your corporate identity the best. New keyrings are available in various shapes, made of metal or plastic, with practical features and design, wrapped in a gift box or without it. 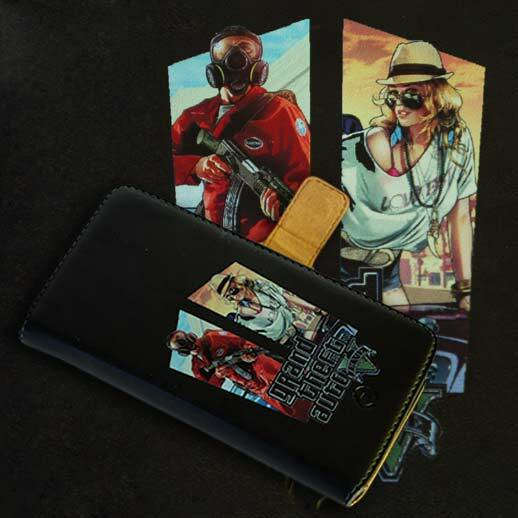 Mobile device accessories also seem to be an excellent choice for promoting your brand as smartphones are everywhere. 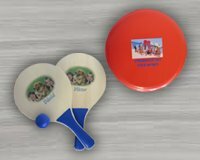 Create your custom promotional product by adding your logo or slogan and keep your brand on display. 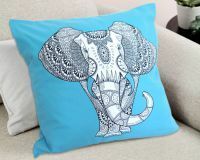 Colourful cotton cushions are available - Combine fantasy with comfort! Brighten up your rooms interior design with fluffy colourful custom cushions. Now our 100% cotton cushions are available in 13 colours to select. 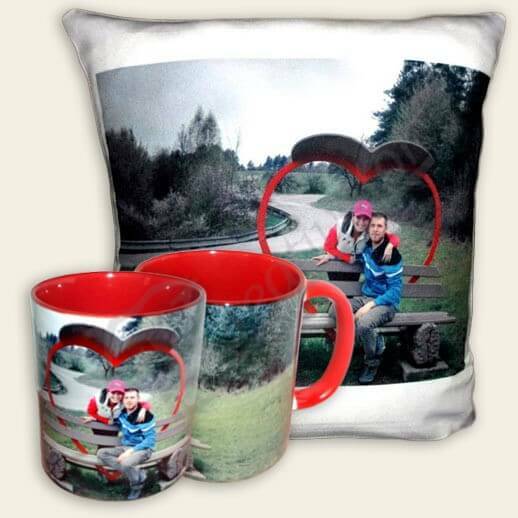 Add your design, upload image or selfie and create a unique personalised cushion. Due to its natural material, it is an excellent choice for kids and keeps its form and colours well. 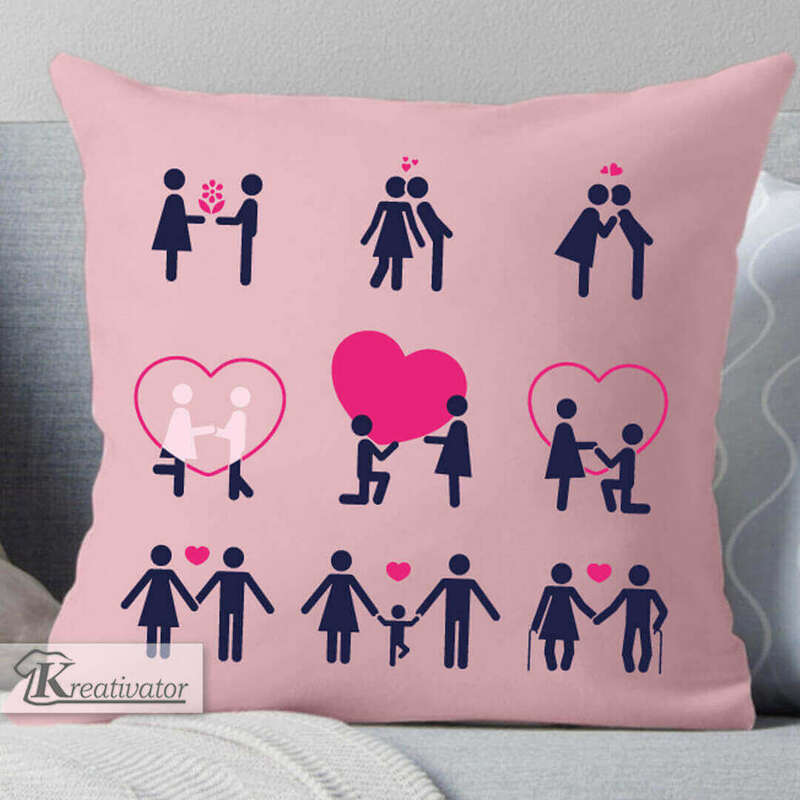 Design your custom cushion and bring happiness to your home. Personalised underwear with printing - That's hot! Now you can create your self-designed custom underwear for men and women. Choose a ready-made template or upload your photo or image and surprise your darling. Add your fun text and a funny picture and surprise your friend with a chilly message. 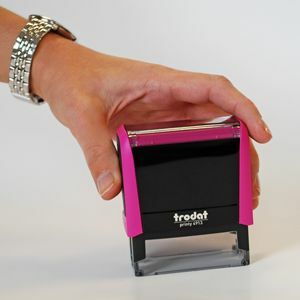 Look through our product list and be creative! Get inspiration - Did you find the best design? Excellent. Are you sure it looks the same on a tee and a mug? Make sure. 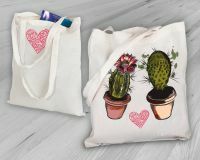 When you put a motive on a product in Kreativator online designer, it appears on various products in the Get inspiration section. Here you can quickly check different products' preview with the same design. If you like one of them just click on and place it into your shopping cart. 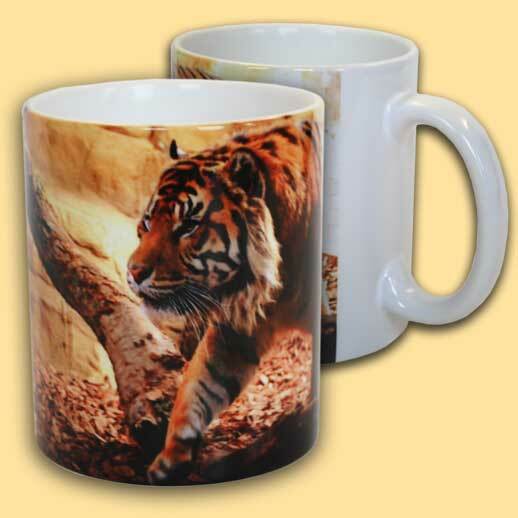 Design your custom tee, self-designed mug, personalised cushion or printed phone case with one click. Happy day - From now on it's worth to visit our website frequently as we have a special offer for you every month. Month by month we set a day when you can shop on a 35% reduced price all our products. We inform you five days before by putting the Happy Day picture on the home page. 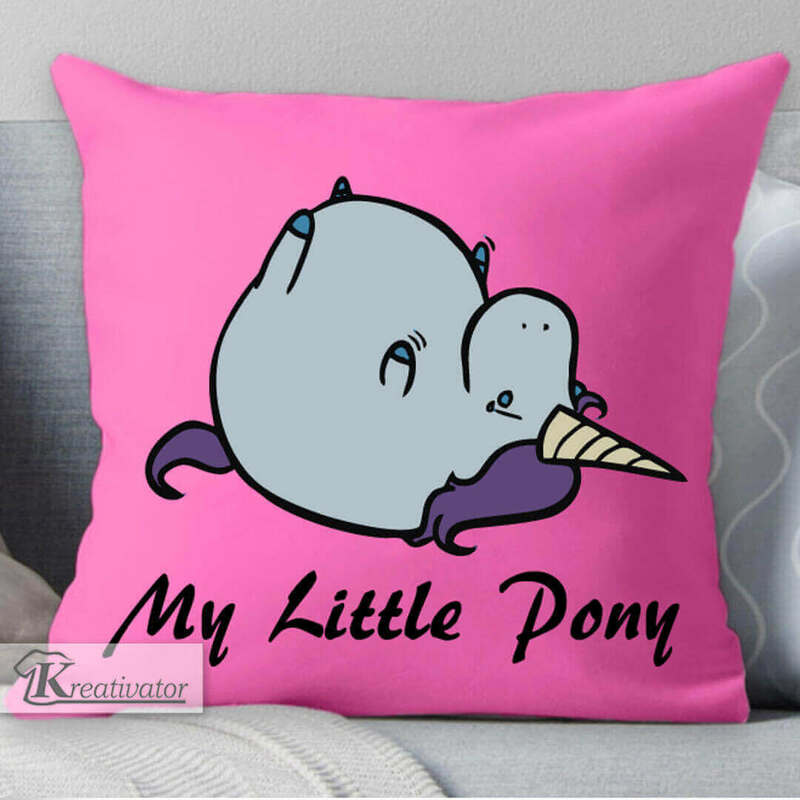 Use voucher code HAPPYDAY in the cart and enjoy shopping at Kreativator. Look in! 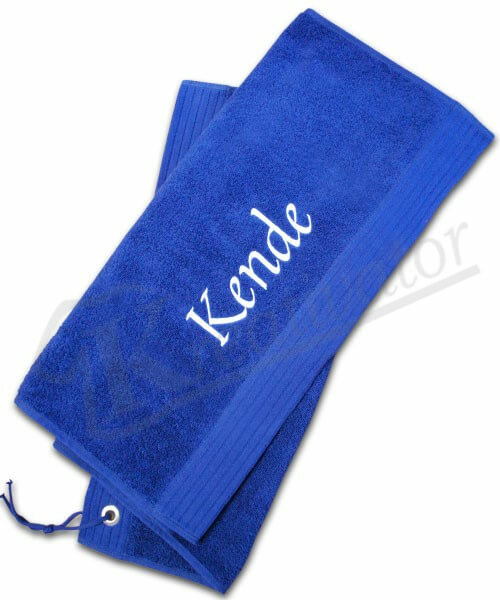 Custom towels with embroidery - All home needs those unique accessories for everyday use. 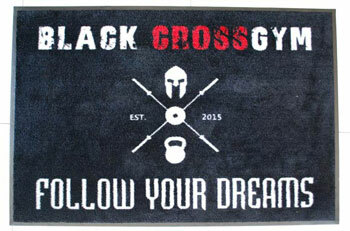 Create your own and decorate your bathroom with a self-designed towel. You can add your name, logo or silhouette in online designer. All embroidery patterns executed with one colour, so simple designs recommended. But sometimes less is more in decoration. Also, it is an excellent opportunity for companies to match all details to their corporate identity. Our soft custom 100% cotton towels are available in a range of fashionable colours featuring a single yarn. Volume discounts - Buy more, save more. 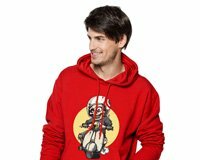 Whether you want some unique personalised tee, some custom photo mugs or a pair of fashion hoodie with a witty message, get it at a cuts price. When you finish your design, just click on %Volume discounts under the actual cost and look through our informative table of discounts. As you select quantity in cart, your discount price will be calculated automatically. No matter if you choose different colours or upload different images to the particular products our offer is valid. 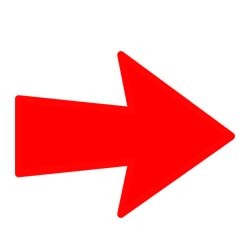 Click on to see more. Bending text option - Would you like to try something unusual? Let's try our online designer. Now you can try a new option to make your text unique. 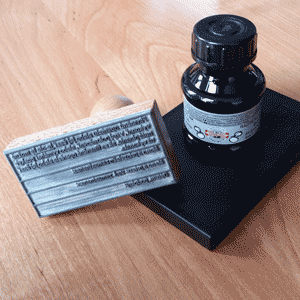 Your message will be more exciting if you write in a round shape or bend it. Open online designer, select 'Add text' option in the right upper corner and type in your message. After it, you can edit your text by choosing a font type, size, colour and also bend it in two ways. Slide scroll bar for setting the bending arc. This way you can turn simple text into an exciting tee design. Be creative and try now. 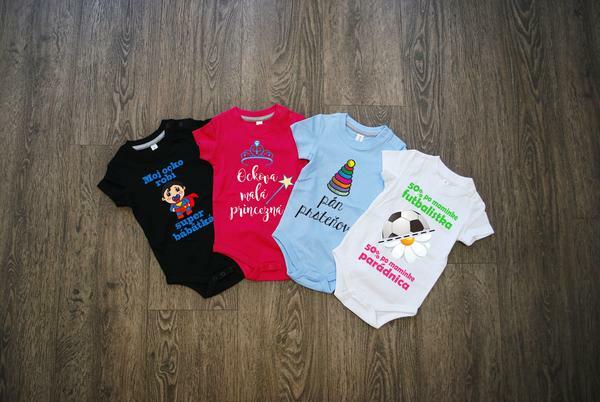 Bodysuits and mum designs - New short sleeve bodysuits are available in lovely colours among kid's clothing. Upload your best photo and mix your plan with fun text, discover our templates in 'Pregnancy' category or create your own design. 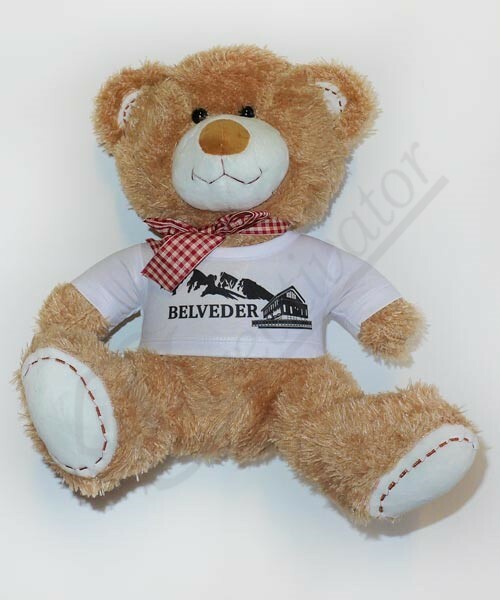 Give a gift whether its a new family member's arrival or a friends' surprise. Personalised cute baby clothes are never enough. 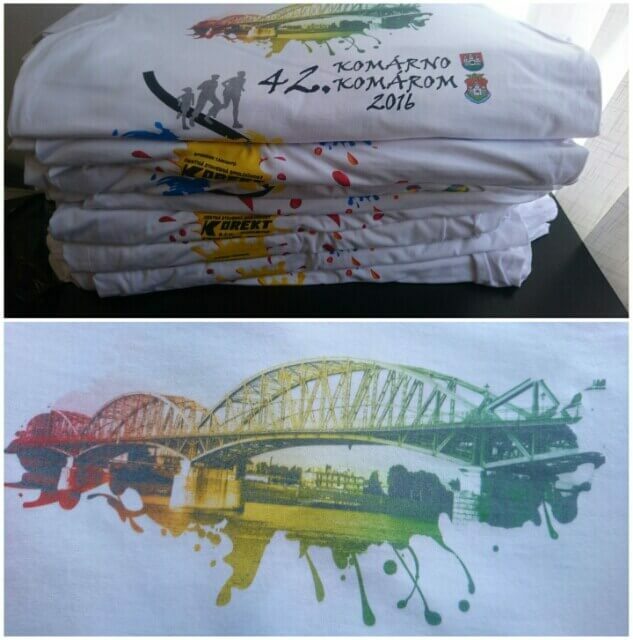 Sponsor tees by Kreativator - Every year an international foot race organized between North and South-Komarno. 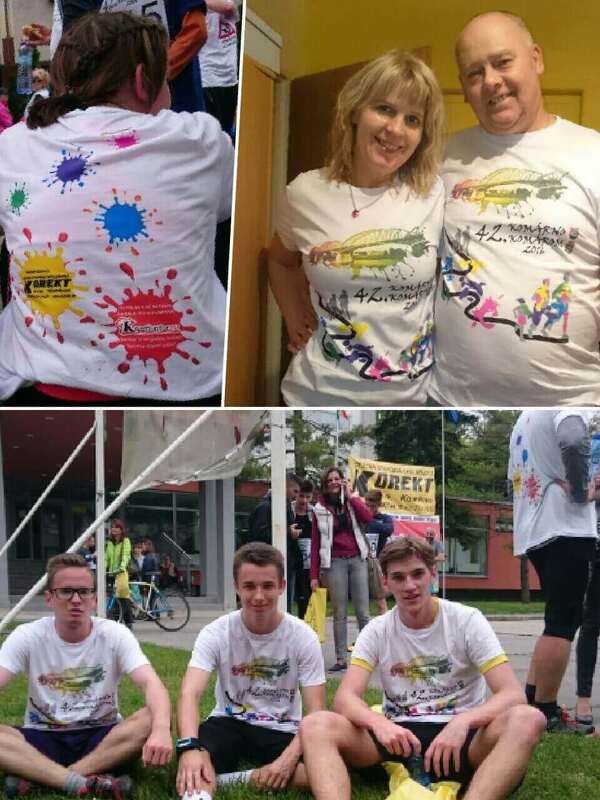 Kreativator supported the 42nd International Foot Race by more than 700 full-colour printed T-shirts for the participants. We are glad to take part this event. Watch our funny video below about the t-shirt printing process. 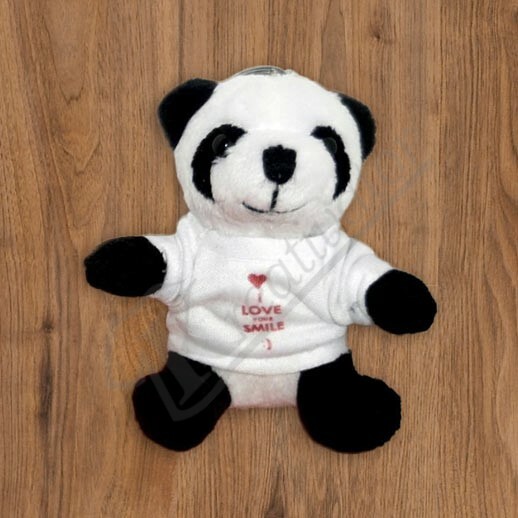 Plush toys with printing - Do you have a favourite plush toy? 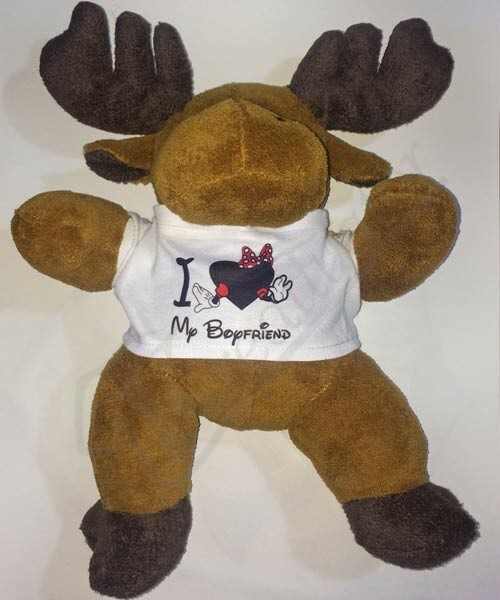 Does your best friend have one? 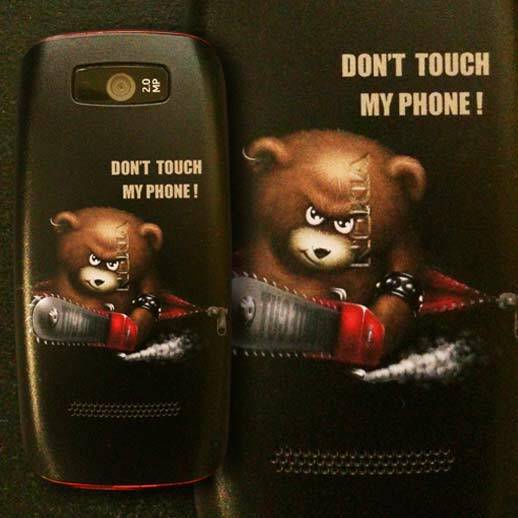 Send your heart-touching message with a sweet fluffy bear to your friend. 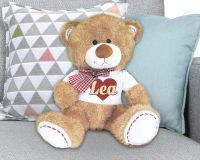 Personalise your gift with a selfie or other best moment photo and print on a plush toy's T-shirt. Add your text to make it unique and personal. 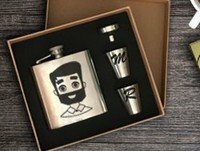 Design a unique gift for a friend. Live chat – All your questions relating to Kreativator will be answered. Just get in touch with our service team and get answers to your questions quickly and efficiently. We are at your service on weekdays between 07:30 am - 3:30 pm. Contact our helpful customer service if you need some help or advice while placing an order. Program for bloggers and vloggers – If you are a blogger or vlogger dealing with fashion, style, beauty or self-designed clothing, participate in our blogger program. 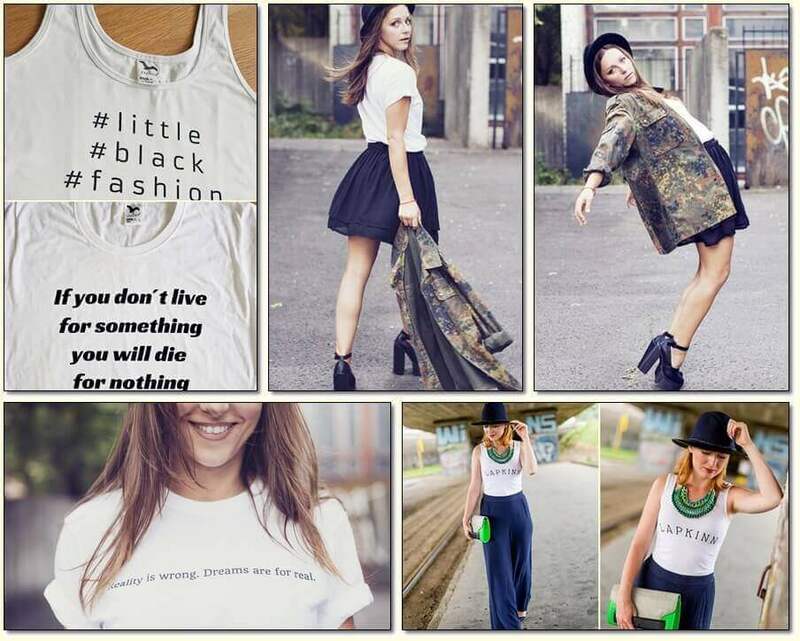 Be your own designer, create your personalized clothing and share your opinion with your audience. Write about your experience with the designer tools, printing quality, customer service and share some pictures on your blog. 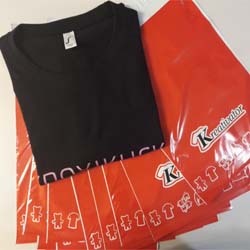 You get your self-designed tee for free.